Same Speed Sambas are back to celebrate the sound of the summer in 2017 in their very own unique way. Following on from last year’s now hugely sought after debut, they have dug even deeper, searching out for more obscure uses of Brasilian rhythms and coming up with two dance floor delights — one from Denmark and another from right here in the UK — giving them once again, that unique Same Speed re-touch. Samba Operator takes a rare live recording of one of the UK’s finest soul acts of the 80s’ biggest hits and re-works it into a mostrous tropical club anthem, while Numero Dois goes down the Samba-Not-Samba route taking a Danish 70s girl band and giving them some very warm disco treatment. 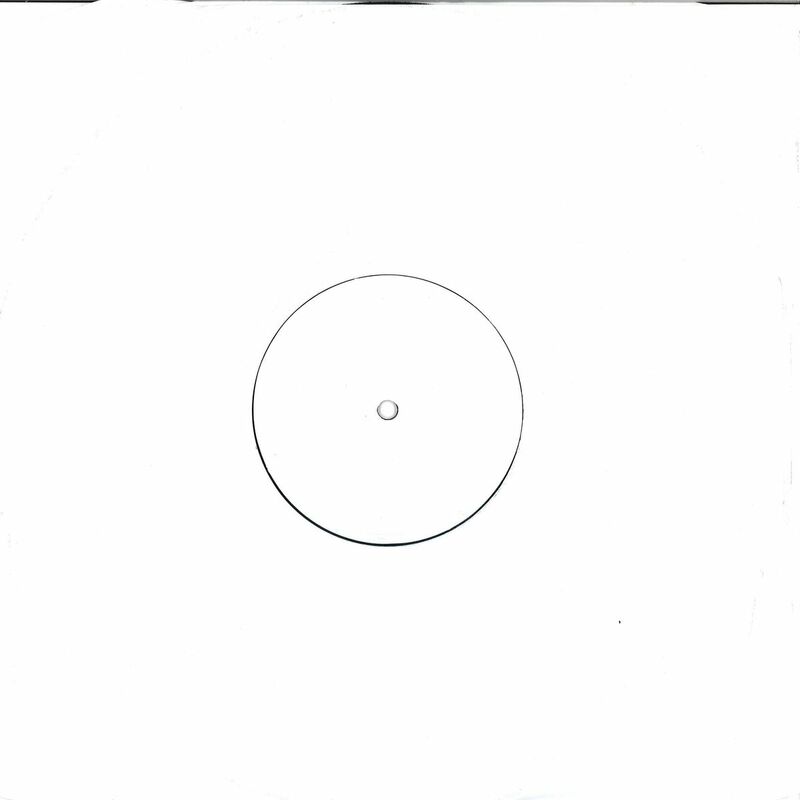 The result is something very contemporary sounding that’ll fire up the dance every time. 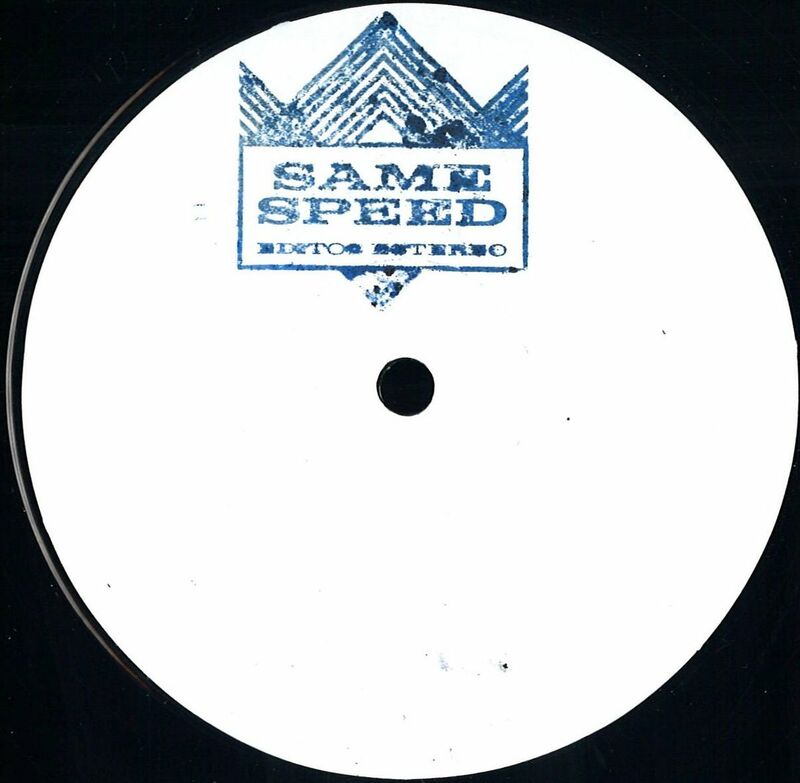 All Same Speed releases are limited, hand-stamped vinyl-only affairs, but also be on the look out for the occasional re-work of more contemporary artists, available for free download as a little treat, to pimp up your DJ sets this summer.